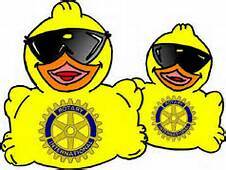 Welland Rotary's Annual Rubber Duck Derby! Draw will be at 1:00 p.m. at the Rotary table at the Concerts on the Canal at the Amphitheatre. The Concerts on the Canal takes place at the Merritt Park Amphitheatre on King Street in Welland. 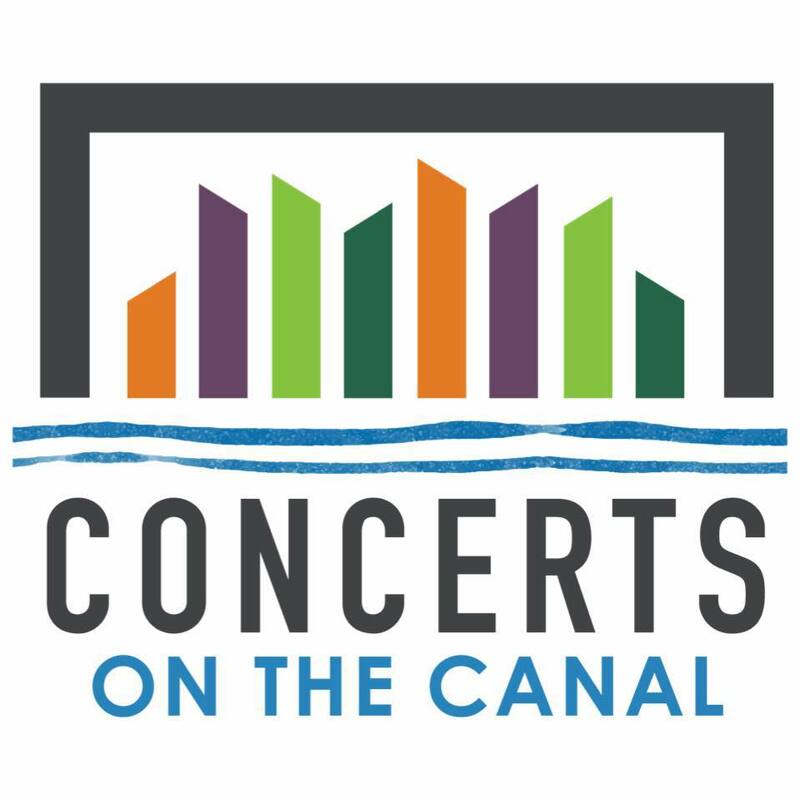 FREE admission to all the Concerts on the Canal! (near the Amphitheatre on King Street – just look for the YELLOW DUCK) or at any Rotary event.